energy when using the machine. do not compromise the quality of your cup of coffee. 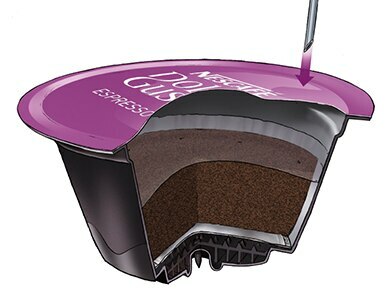 A major environmental impact of our machines is the amount of greenhouse gas (GHG) emissions when preparing the beverage. General usage of the machines account for 21% of our GHG emissions (29% of non-renewable energy and 22% of water used). 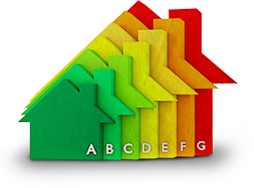 In Switzerland, the energy efficiency of domestic equipment is rated using seven different classes (from A to G). We use this evaluation system to assess our performance as no rating exists at a European level. Maximise energy efficiency whilst maintaining the same beverage quality and temperature. Committed to keeping our 'best in class' energy status for every new machine. 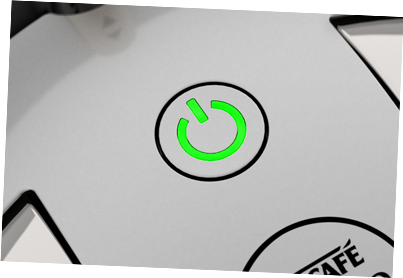 In 2006, we introduced our eco-mode 20 function, allowing machines to go into auto-power off after 20 minutes. 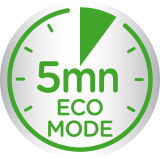 In 2010, we introduced the eco-mode 5, shortening the time it takes our machines switch to auto-power off even more. We saved 45% of the total energy consumption with the eco-mode 20 function and then 60% with the eco-mode 5. 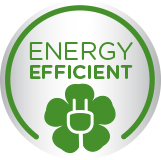 The improvements made since 2006 have resulted in all our current machines being ranked as A Class for Energy Efficiency (Swiss classification). Capsules are the main elements of our product. Through research and development, we want to ensure you get the best quality beverage in every cup. 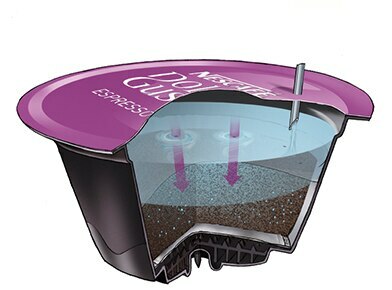 Design and create capsules by optimizing taste and preservation. 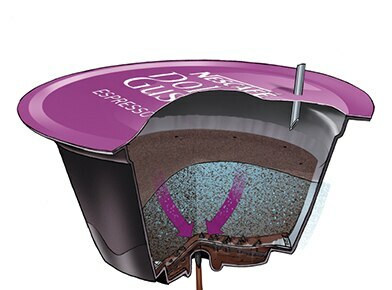 The design of the NESCAFÉ® Dolce Gusto® capsule is the result of many years of research and development. The capsule is made from very high performing plastic materials that enable a high mechanical resistance to the max. 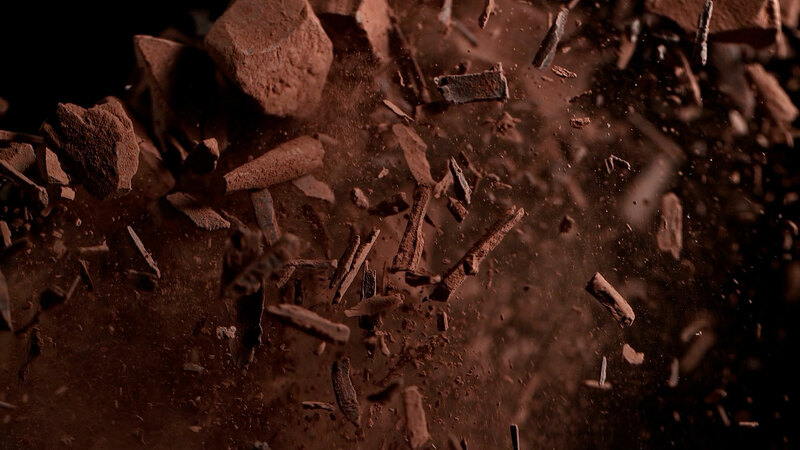 15 bar extraction pressure of the machine. 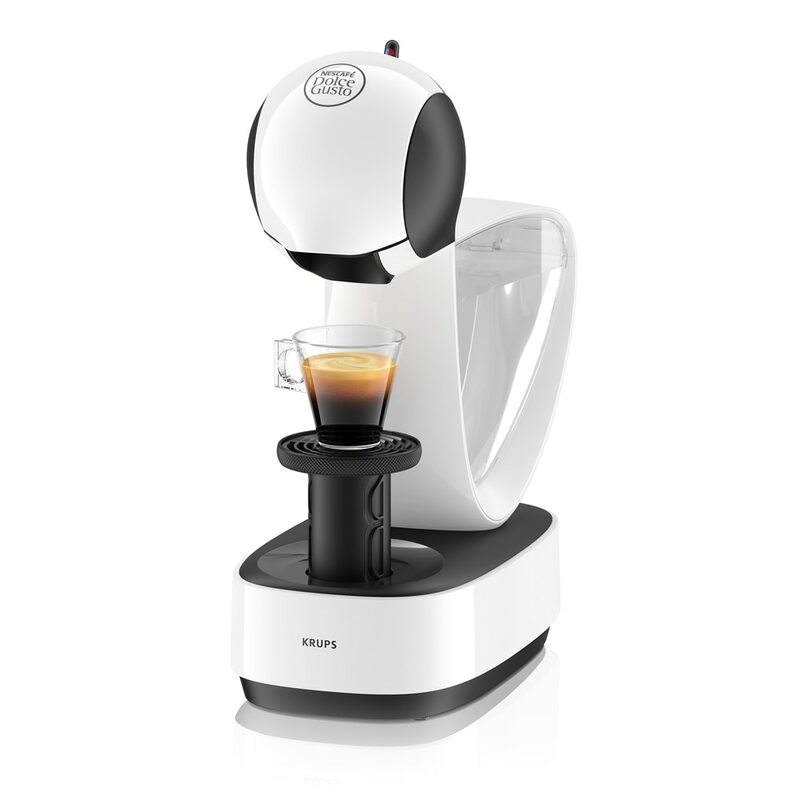 The system allows the capsule's internal pressure to adapt automatically to each individual product to ensure you get the best quality beverage from cold tea to short espresso. 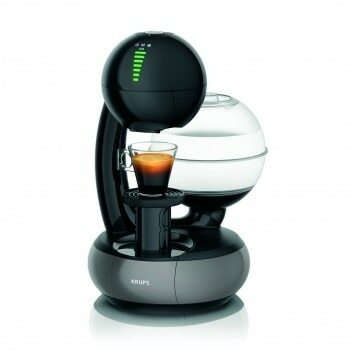 This is the reason why we called the NESCAFÉ® Dolce Gusto® capsule "Smart Capsule". Its patented design ensures light and oxygen do not enter the capsule, so you can be sure to enjoy the freshest taste and aromas for a longer period of time. The NESCAFÉ® Dolce Gusto® capsule is designed to prepare a wide range of beverages of constant high quality, with optimal preservation of the content for up to 12 months.